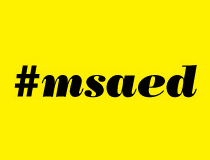 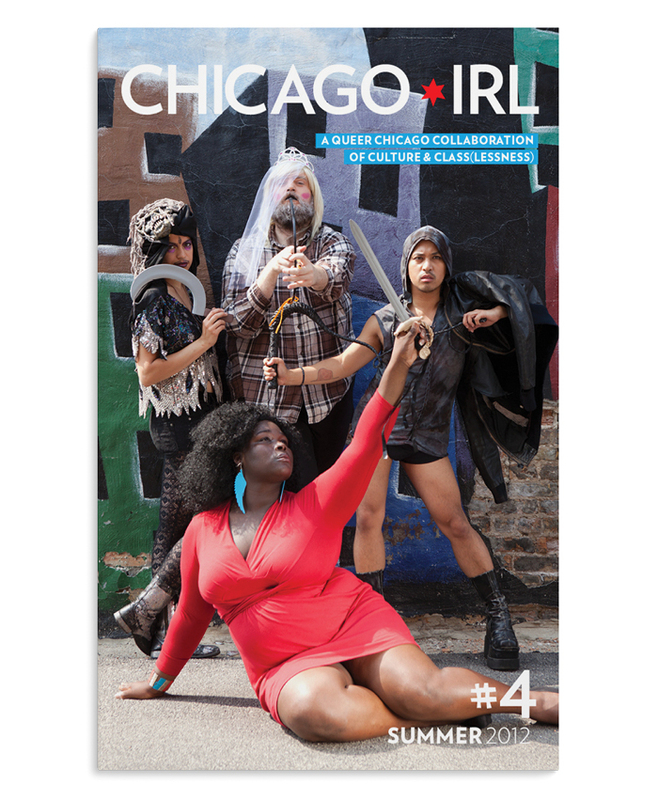 A queer Chicago Collaboration of culture & class(lessness). 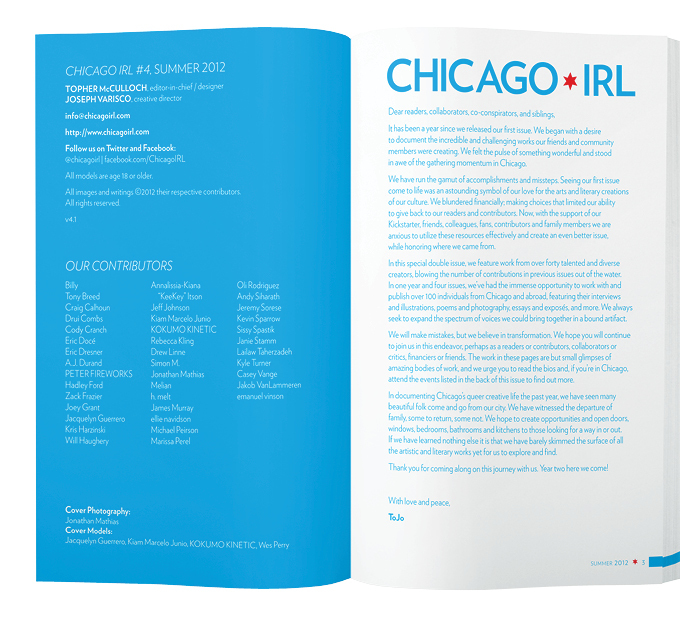 Chicago IRL was a queer arts & literary digest that I co-published with Joe Varisco from 2011 to 2012. 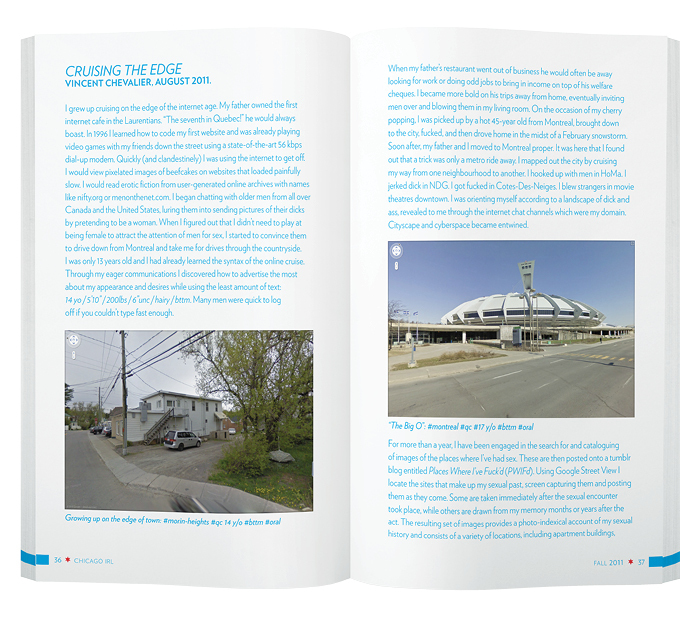 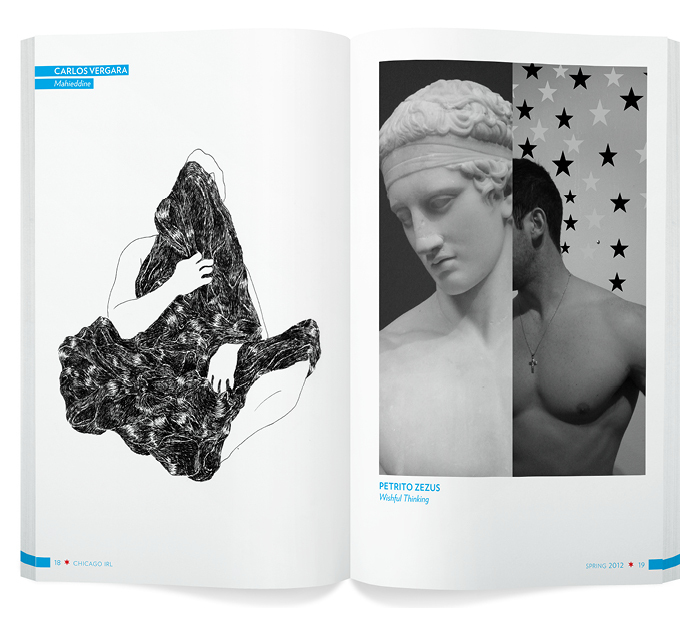 Our four issues featured work from over 80 writers, artists, illustrators, and photographers. 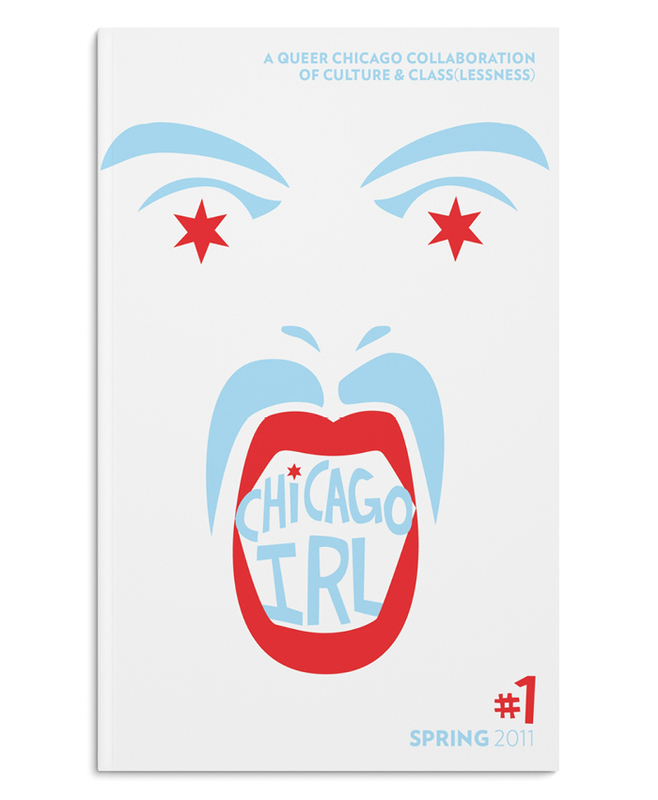 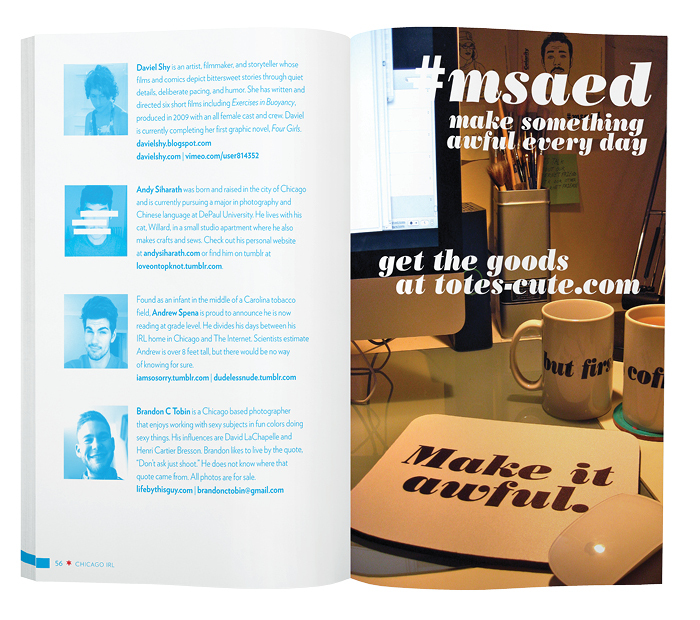 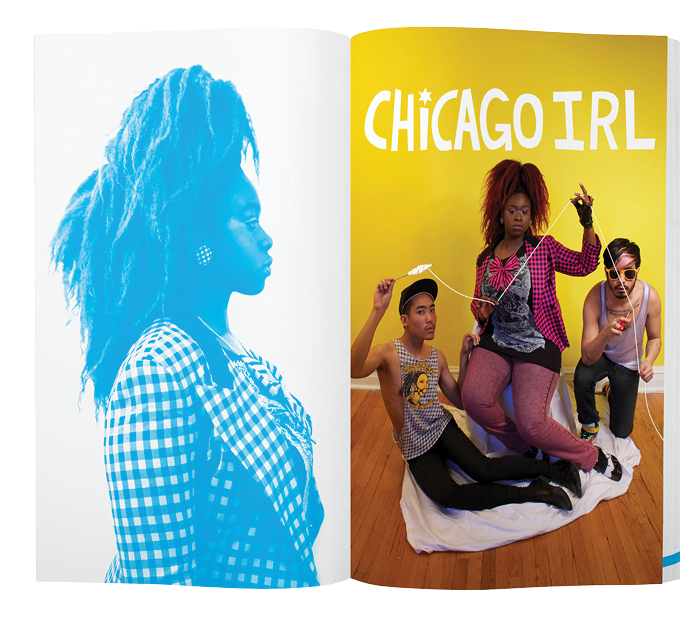 To learn more or purchase a copy, visit Chicago IRL.